One of the most stressful things we will do in our lives is MOVE HOUSE! 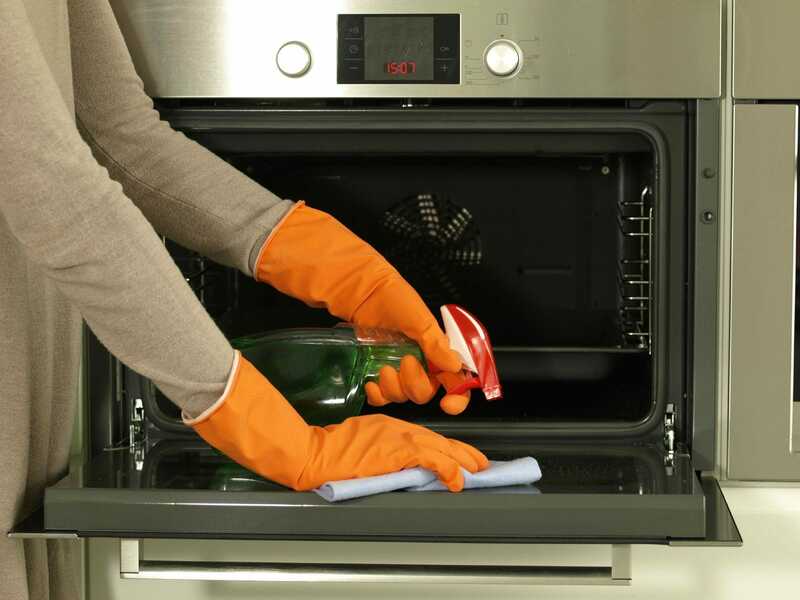 Cann Cleaning helps take the stress out of your next move by taking care of that essential bond or vacate clean! All you have to do is give us a call and we take care of everything. 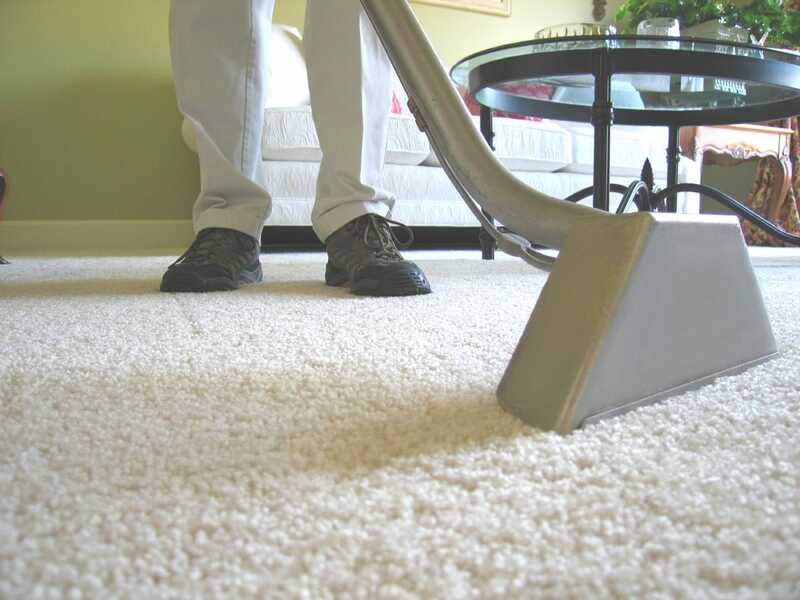 We can come to your residence and give you an accurate quote on the price to clean the premises and steam clean the carpets. We will pick up the keys from your real estate agent, carry out the vacate clean and return the keys to the agent. 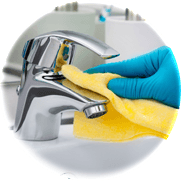 We will attend to any issues that the property managers may find after our clean to ensure they are 100% happy with results. We will clean your rental property to Real Estate Industry standards and we 100% guarantee our work. We 100% guarantee our results.